If your business is looking for a new small to medium sized telephone system, or assistance with, or alterations to your existing system, then look no further…. 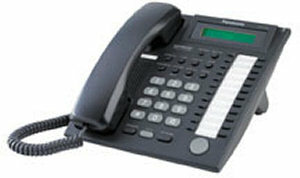 Landline Telecom can provide you with a phone system tailored to suit the size of your business. All businesses large or small need to be able to deal with customers’ calls efficiently and professionally. and to be able to quickly get in touch with customers, suppliers and colleauges. From an entry level small system of 1 or 2 incoming lines and up to 6 extensions – to a larger system that can accomodate up to 8 incoming lines and up to 32 extensions can be provided at a price much cheaper than you may have already been quoted. However, whatever system you have, give me a call if you have any questions. I can therefore provide a complete package of lines and system to suit your requirements. I will personally deal with all aspects of the installation of new lines, make the arrangements and keep you updated. 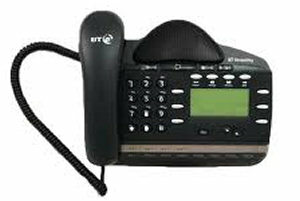 There are many different telephone systems available today. Unfortunately some of the bigger telecom providers may ‘blind you with science’ and give you a costly quotation for a system that includes dozens of features you may never need! The thing is – you don’t always need an ‘all singing , all dancing’ expensive solution…. You just need to be able to handle calls and communicate efficiently and effectively! When you contact me, I will listen to your requirements and tailor a system to suit your needs and business size. System and personal speed dial. There are two Panasonic systems that I recommend. One is a 3 line + 8 extension system and the other is expandable to 8 lines and 24 extensions. Follow the link below to view the brochure and find out more. 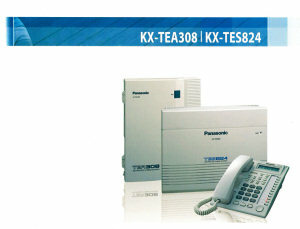 I can provide both new and refurbished Panasonic systems. A refurbished system will be around half the price of a new one and still comes with a 12 month warranty. 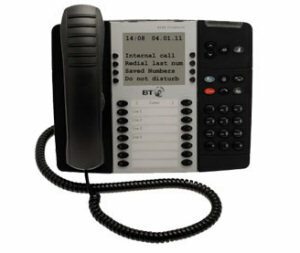 If you would like the features associated with a BT Versatility system but have a limited budget, I can supply and install a system and phones that have been refurbished to a very high standard and carry a full 12 month warranty at a fraction of the cost of a new system. 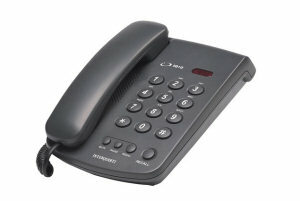 I can also supply various new business telephones at competitive prices. It is generally accepted that a caller on hold would prefer an informative hold message and music rather than the generic one supplied with your phone system. 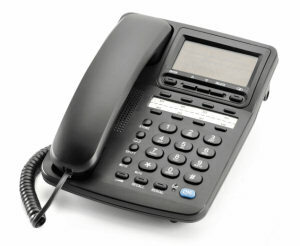 Already got a business telephone system – Need more extension points or more phones? Does your business need phone points or your complete system moving to a new location? No problem – give us a call or email today…. Give Nick a call now on 07860 838207 or 0800 112 3802 to discuss further or use the ‘Contact Us’ page to email your requirements.